Conducting e-poll has many benefits. 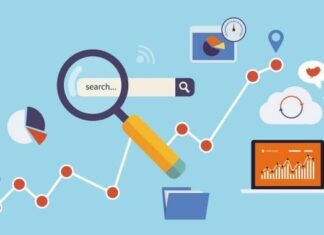 It can help your enterprise to estimate customers satisfaction, to receive feedback from them, and it can even work in the same manner on your employees. Few years, or even a decade ago, conducting the survey was a long and hard process. Today, thanks to e-polls you can do this in a matter of minutes. 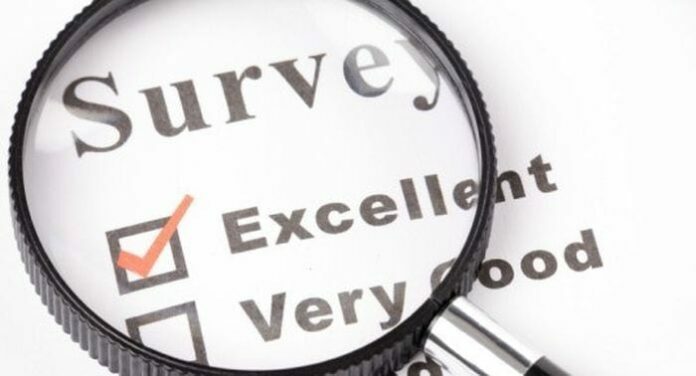 But, what you need to do first, is to pick the best online survey. Many e-polls on the Internet claim that they are the best, and you will definitely ask which one really is? Don’t worry. You don’t have to find one by yourself. We are here to do that for you. Below you have top 10 best free online e-polls. Picking one of Google tools to do your job is always the safest route. The same thing is with their e-poll. 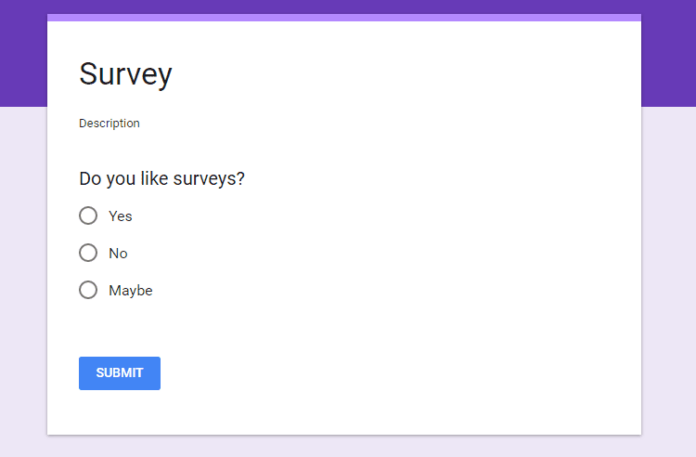 Google forms are entirely free, and you can make as many as you like. Also, the best thing about them is that after you collect your data, you can immediately export them with Google Sheets for easy online access or sharing. Google Forms can even be sent as an attachment via e-mail. This e-poll is the only one that doesn’t come with ‘premium option. Meaning that everything is free and that Google won’t ask you to pay anything. They offer all options up front, no funds needed. 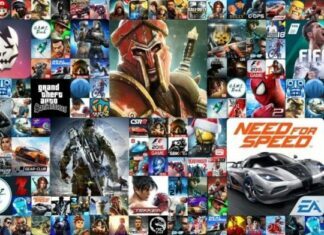 What makes this service as popular as it is, it’s its interface. It’s easy to use and is unparalleled by any other entrant on this list. SurveyMonkey can be created in a matter of minutes, and after that, you can share it or embed the link directly on your website. If you use the free version, it will limit you to 10 questions and 100 responses per e-poll. SurveyMonkey is ideal if your goal is to ask questions to less than 100 people. But, if you need to ask more question to more than 100 people, you will need to upgrade the free version. Its price starts at $26/month. What makes Typeform tempting is the number of questions and responses you can ask and answer. It varies from short text responses, long text responses, dropdowns lists, dates to multiple choice, picture choice, question groups, yes/no questions, ratings, opinion scales, and more. If the standard e-polls bore you, switching to Typeform might be the solution. The free version comes with a limited number (100) of responses per month. If you want and need more, you will have to part with $29/month. SurveyLegend is a step up from the options you have above. 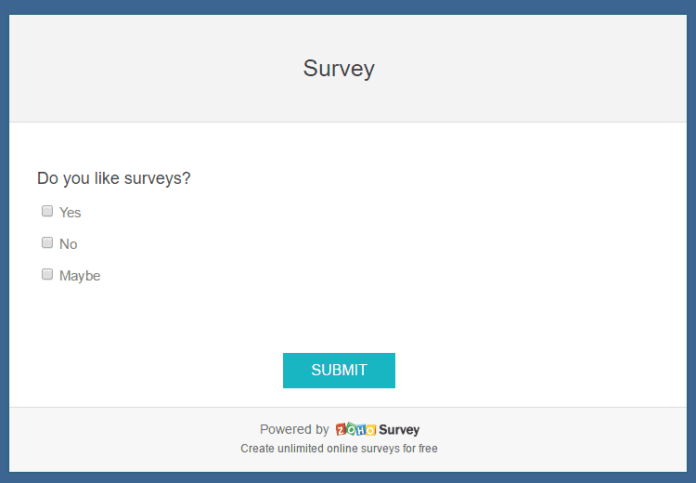 With this e-poll, you can create easy to use but still beautiful surveys, and they come with smartphone and tablet compatibility. It was first designed to be used by large enterprises such as Groupon, Airbnb, Samsung, and others. Because of this, e-polls created with SurveyLegend feel more premium. Unfortunately, its free version does have limits to what it can do, and it comes with a catch. 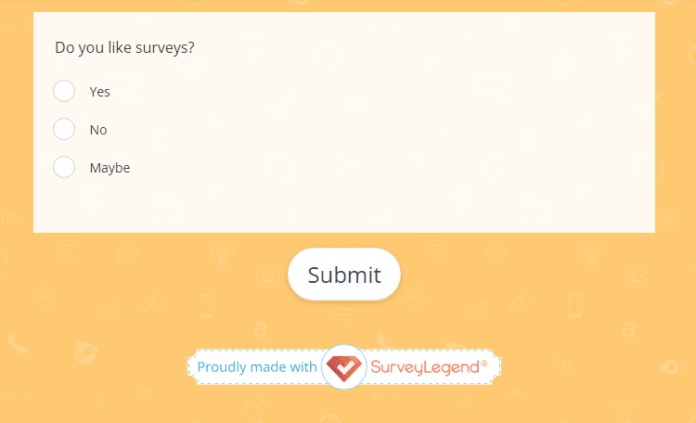 When you create a SurveyLegend account, you can create only three surveys. But, each of these three can have an unlimited number of responses and questions. Also, after the e-poll is completed, you can’t export your data unless you have a paid version which starts at $15/month. Polldaddy is an excellent choice for people who have WordPress websites because it integrates smoothly with this platform. It comes with an unlimited number of surveys, questions, and responses. Polldaddy, unfortunately, has company’s branding. So, if you want to add custom CSS, export data, or access email support, you will need to go premium. It starts at $200/year. 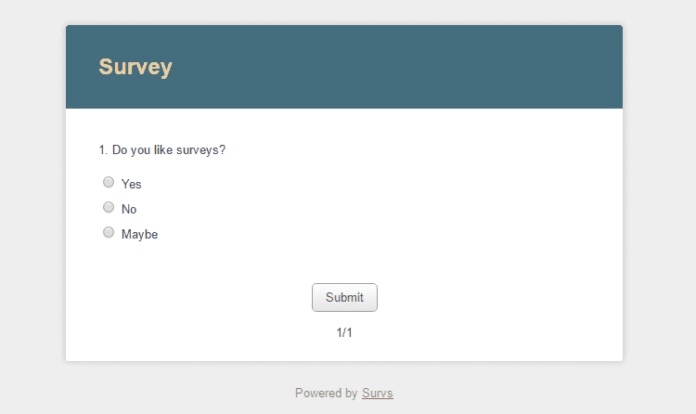 One of the best free online e-polls is Survey Planet. It has easy to use interface, and it comes with no limitations on surveys, questions, or responses. Because of this, it is ideal if you want to quickly create simple e-polls. 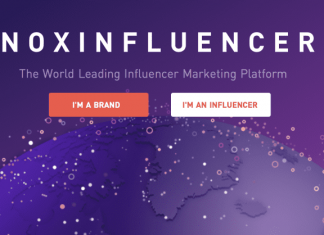 With $180/year you will get into their premium program which includes custom survey themes, branching questions, non-branded surveys, additional question types, data exports, and results in the form of charts. 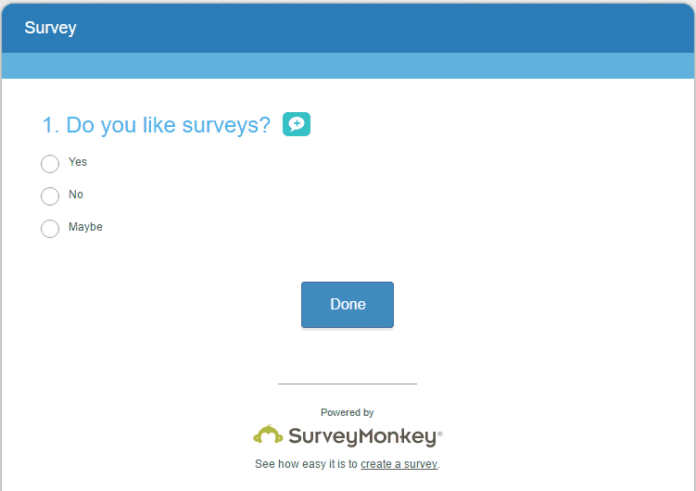 It doesn’t get any easier in the world of best free online e-polls than it is with SurveyNuts. This e-poll can be created directly on your website, and you don’t even need an account to do it. It’s limitations come with the number of questions. You can only ask 10, while there’s no limitation on responses. So, if you look for an easy and quick survey, this one is right for you. If you opt for a free version of Zoho Survey, you will get an unlimited number of surveys with a limit of 15 questions and 150 answers. What comes with free versions is somewhat standard. If you opt for a paid option, you get a few new features which include offline surveys, multilingual surveys, email notifications, and advanced reporting. 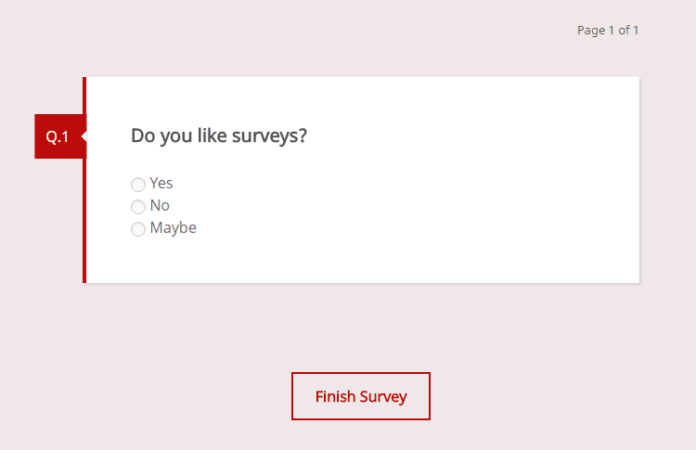 With this e-poll, you can create smooth and quick surveys. It comes with an option to add your companies logo to it. The free version comes with an unlimited number of e-polls with up to 20 questions and 100 responses. It might surprise you that free online surveys come with a price as they do offer a premium version for $19.99. This one is a popular choice among the best free online e-polls as companies such as Nestle and Spotify use it. It is the most used by corporations as it allows online collaboration and survey distribution. The free version comes with an unlimited number of e-polls, but it’s limited to 10 questions and 20 answers. Their paid plan starts at $19/month. With a premium option, it adds options such as secure surveys with passwords, advanced filters, and a way to export your results. 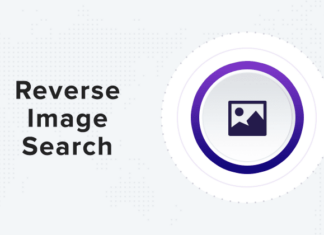 Reverse Image Search: What is it & How it works?